Beautiful Dress: Sheer black silk dress, British, ca. 1812. 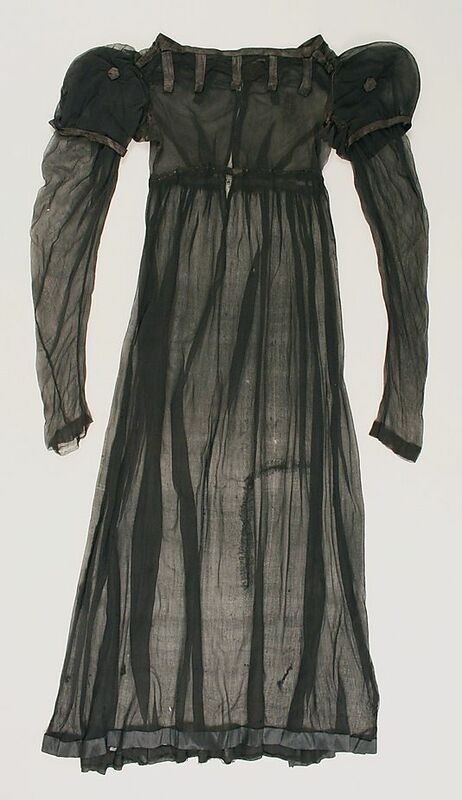 Sheer black silk dress, British, ca. 1812.